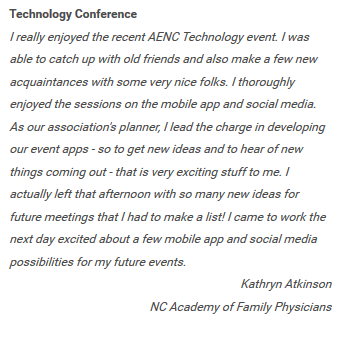 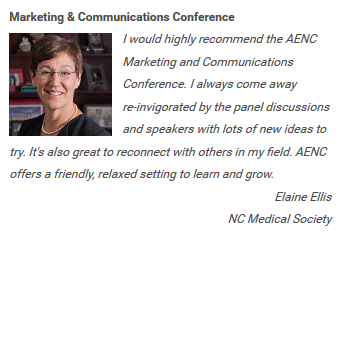 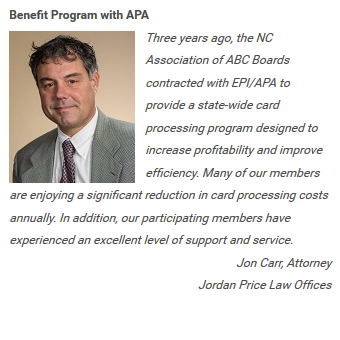 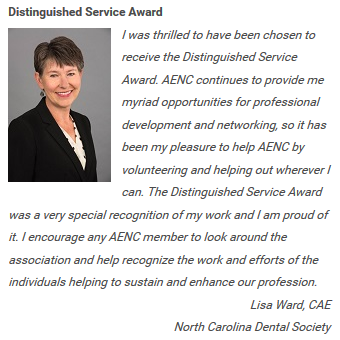 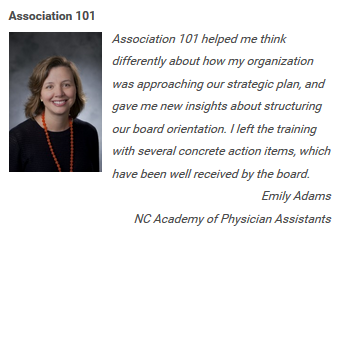 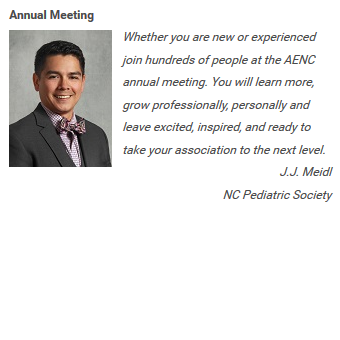 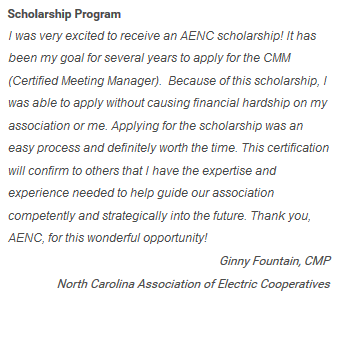 Established in 1955, Association Executives of North Carolina provides its members high quality professional development and networking opportunities, and fosters recognition and respect for the association management profession. 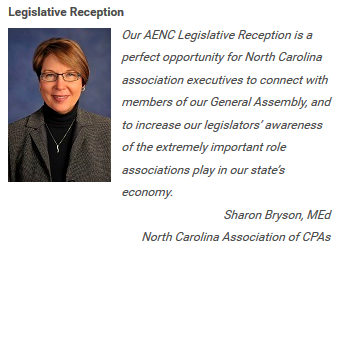 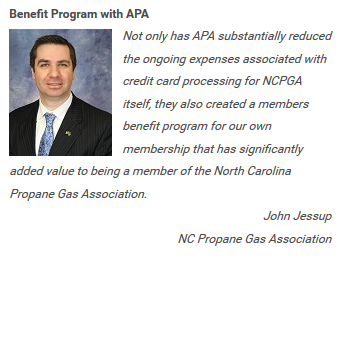 Members include CEOs and staff of associations across North Carolina, and representatives from the association service and hospitality industries. 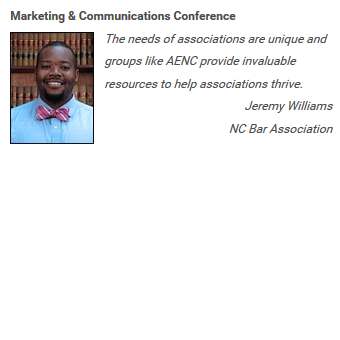 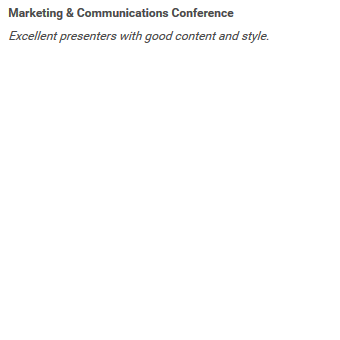 AENC distributes educational content twice per month in the form of Success by Association LIVE email. 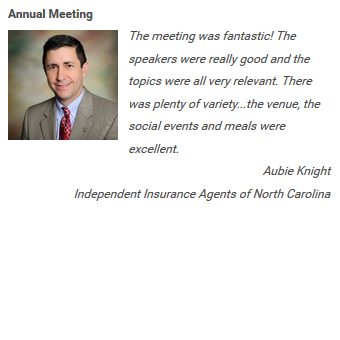 Each issue is also available in a narrated audio version.